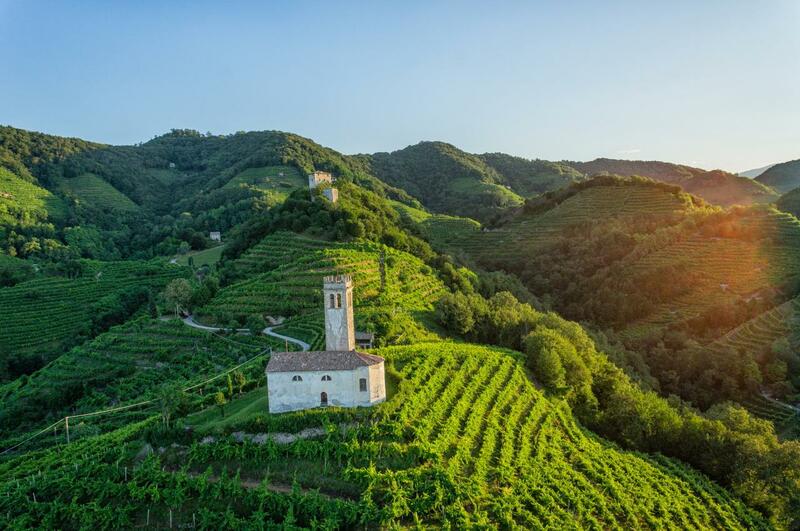 “Referral”, or postponement to next year is the decision of the Unesco Commission, which met in Bahrain, concerning the recognition of the Prosecco hills of Conegliano Valdobbiadene DOCG in the World Heritage List. In short, even though the opening evaluation was to Not Inscribe, proposed by Icomos (non-governmental and advisory entity), on the inscription of the site to the World Heritage List, the commission finally pronounced a “Referral” that provides for some adjustments to the Dossier. It will then be re-discussed during the 2019 annual meeting in Baku in Azerbaijan. Specifically, in the presentation of the Icomos evaluation report, one of the positive elements that emerged, the excellent conservation and management of the candidate site was highlighted; that is, the conservation measures adopted were defined as suitable, so much so that during the lengthy comparison there were no implications, neither from Member States nor from Icomos, connected to critical environmental issues. As a matter of fact, during the session, the proposal to Inscribe was presented (therefore the site was registered as a UNESCO World Heritage Site), on which 12 Member States voted in favor, but did not reach the necessary number of 14 votes for approval. 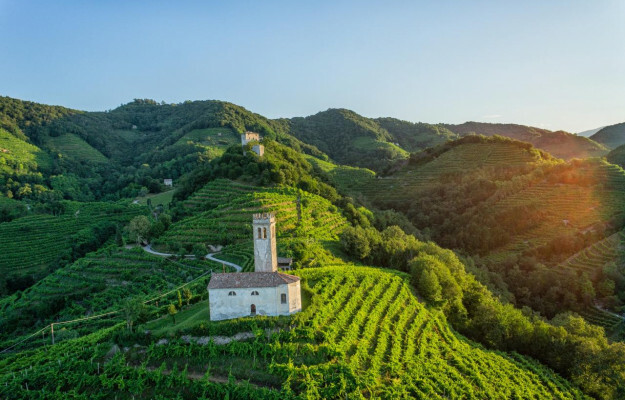 “The route to candidacy of the hills between Conegliano and Valdobbiadene as Unesco World Heritage started in 2008”, recalled Innocente Nardi, president of the Temporary Purpose Association “Colline di Conegliano Valdobbiadene Heritage of Humanity” and of the Consortium of Protection of Conegliano Valdobbiadene Prosecco Docg, “has been an ongoing commitment over a ten year a period. The first milestone achieved was in 2010 when it was included in the Italian Tentative List. So, at the beginning of 2017 we were officially Candidates and we knew that the goal could still require more work and time. We are still determined to achieve this goal by the summer of 2019. And, in the meantime, we congratulate the delegation of the city ​​of Ivrea for the excellent result it has achieved: the ­­­­Unesco Heritage listing as an industrial city” . “Preparing a Dossier that is gathering consensus is an important opportunity and experience for our territory”, a statement, “which has shown how well we work in synergy among local and central administrations, public entities and business organizations, the academic and scientific worlds that have been capable of acting and speaking in unison, teaming up when it comes to enhancing our most precious asset: our land. It is a vital experience that has brought awareness of the great beauty and the excellent value of our lands in Conegliano Valdobbiadene to many people, which is the result of hard work in protecting and enhancing the plentiful landscape of past generations, maintained and protected by the descendants who live and work there now, and that some - unfortunately - seem to derive pleasure in denigrating. However, we are absolutely convinced of the unique value of the landscape because it is the result of human knowledge as well as working in harmony with nature, as the tens of thousands of Italian and foreign citizens who visit our lands every year testify”. Coldiretti, the Italian farmers association is more critical, and said, “the unfair rejection of the candidacy does not recognize the importance of the production of a territory that has won the highest appreciation on a world scale, and in which 15 Municipalities and over 3.000 farmers are involved, on about 5.000 hectares of vineyards. 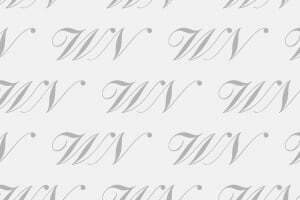 In terms of wine production, 65.5211 hectoliters of wine certified DOCG are produced. Prosecco drives the Italian bubbles abroad, which in 2017 achieved the record of 360 million liters exported. Therefore, all the conditions are met to resubmit the candidacy as well as the support of +15% increase in exports in the first quarter of 2018”. Confagricoltura, the Italian agriculture confederation also expressed great disappointment, though President Massimiliano Giansanti said he is optimistic about the 2019 milestone. “We are very close to the goal. We have all the credentials to get this recognition. It is only a matter of better specifying the uniqueness of this territory which, due to its main product, Prosecco, is known and appreciated all over the world”.